Hi, my name is Christie Macpherson and I’ll be your personal fragrance specialist. 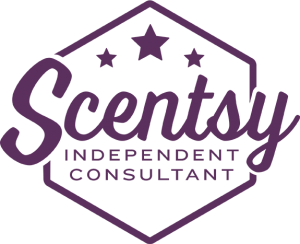 As an Independent Scentsy Consultant and SuperStar Director, I strive to provide the best experience for my Scentsy customers and hosts. I also take pride in delivering the best outcomes for my team of Independent Scentsy Consultants just like me across the globe. Connecting with you as your Scentsy Consultant and guiding you through your Scentsy journey as a customer, host or consultant is my number one priority. From scentscaping your living spaces to creating the perfect decor in the places you relax, work and love – it is my pleasure to help you. Joining Scentsy in launch month in Australia (September 2013), became page one of a whirlwind adventure. The experience just gets bigger and better every day! Connect with me to learn more about your own Scentsy adventure – I’d love to hear from you! Every SuperStar Director in Scentsy starts out just where you are right now, wondering how Scentsy can best fit into their lives. You will never know unless you try it, right? Discovering the potential for personal and professional growth as a Scentsy Consultant was something I never dreamed of when I fell head over heels in love with Scentsy products. I became an industry leader very rapidly within this nurturing environment. To say that I thrive on the opportunity to mentor my team to where they want to be in their Scentsy business would be an understatement. It’s an often noted joke that I tone down my enthusiasm so I don’t scare people! With my guidance YOU can absolutely be successful with Scentsy on your terms- hit the contact me tab if this idea sounds exciting and you would like to learn more about becoming an Independent Scentsy Consultant. Scentsy is a great fit for many different men and women from all walks of life – come join the fun! Please feel free to reach out to me using the social media channels above. Or send me a message via our contact form below and I’ll be in touch! 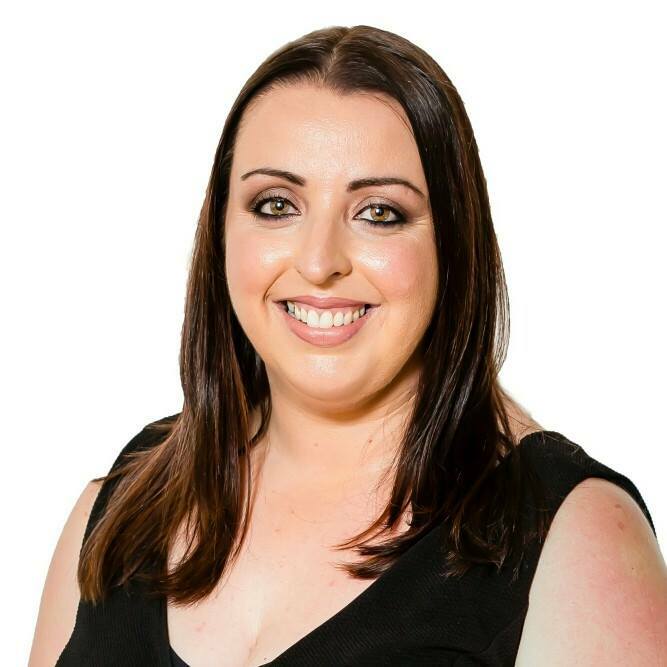 To introduce myself a little further; I am a wife, a mother, an entrepreneur, a student of life, a total geek and an Independent Scentsy SuperStar Director. My passion is connecting with people as a Scentsy leader and a Scentsy Consultant, and I love the fact that social media is helping bring the world together. I’m so proud and blessed to head a global organisation of over 700 Independent Scentsy Consultants as their SuperStar Director. Our Scentsy family and my customers are my joy. More than anything else, I care about helping others to “warm the heart, enliven the senses and inspire the soul” in whatever way they choose with Scentsy.